There may be no greater example of an oxymoron-ish state of the union than that of the manual transmission: endangered but beloved. For every automaker that discontinues the manual transmission, another adds it. 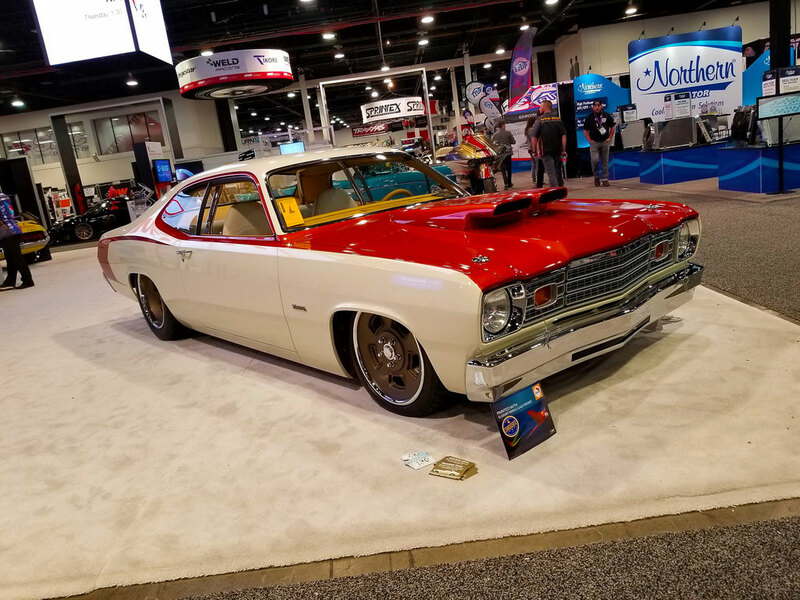 While the SEMA Show primarily serves as an automotive aftermarket industry trade event, it has become one of the world’s biggest and most diverse custom car shows. Builders large and small spend months, and even years designing and building vehicles that showcase the products of companies exhibiting at the show – as well as the builder’s craftsmanship and skill.